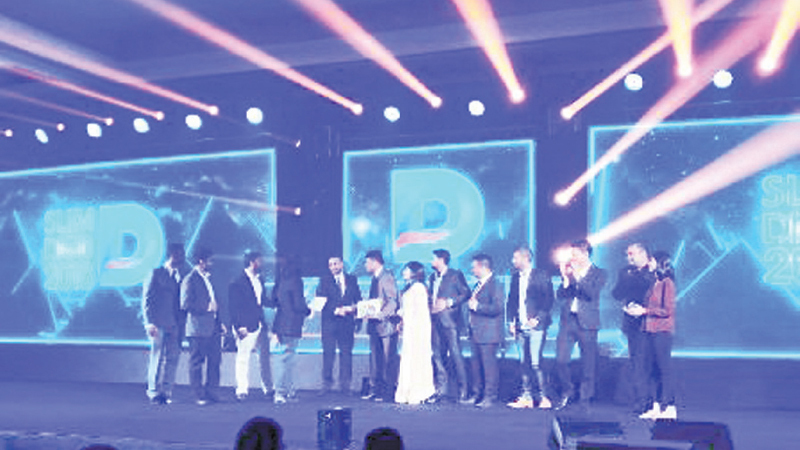 Pioneering digital agency Shift recently won the only metal at the prestigious SLIM DIGI Awards 2018, for its innovative ‘Digimore’ campaign that was created for telco giant Etisalat Sri Lanka. Securing a silver award in the ‘Telecommunication / IT / Internet and Software’ category, the win stands asa key milestone in Shift’s iconic journey and marks its transition into a fully-fledged agency. Shift’s ground-breaking campaign for ‘Digimore’ was a bold and out-of-the-box idea that was brought to life on multiple digital channels, using insight driven analyses, creative messaging and programmatic targeting. Whilst addressing a dip in data revenues, Etisalat needed to strengthen its brand identity and resonance with youth – the largest consumer base for data driven products. Etisalat needed to sell a product and increase engagement with this all-important target group, that has always been the focus of the entire industry and is constantly bombarded by bigger, better promises, offers and deals. The brand needed to stand out from its competition, cut through the noise of the market-place and become truly relevant in the eyes of the nation’s youngsters. Harnessing an in-depth understanding of youth – their passion to live life on their own terms, rebel against the status quo, go after their dreams, back the underdog and shun materialism – the ‘Digimore’ app was created to offer Etisalat’s voice and SMS products and cater to the data needs of young people beyond the conforms of traditional commercialism.